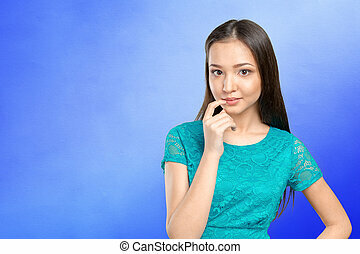 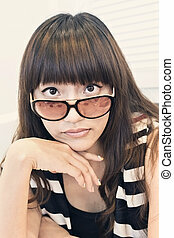 Elegant Asian woman thinking in a restaurant with copyspace. 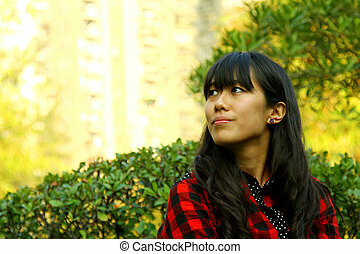 Attractive Asian woman face, closeup portrait. 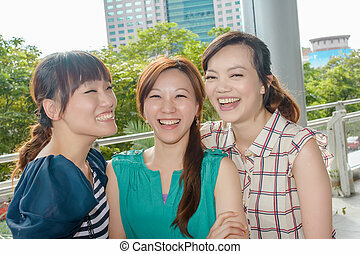 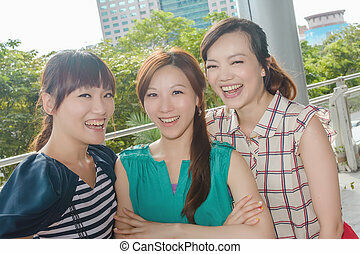 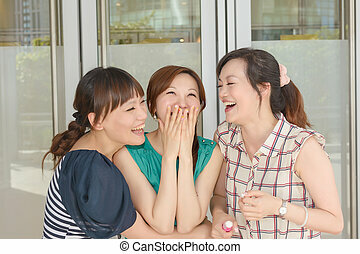 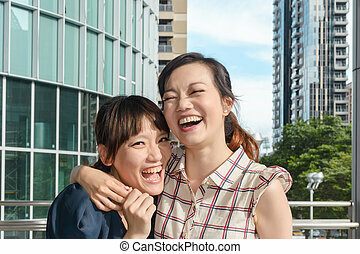 Happy smiling Asian woman with friends in the city. 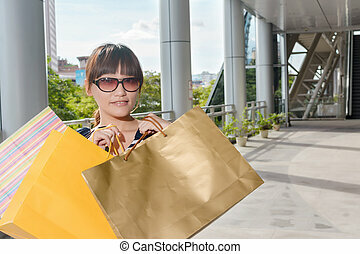 Attractive Asian woman shopping in the city. 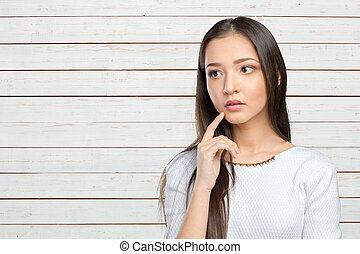 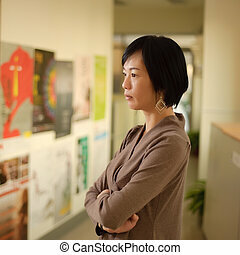 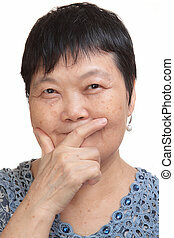 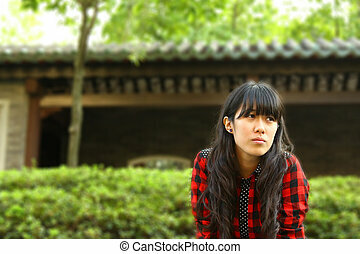 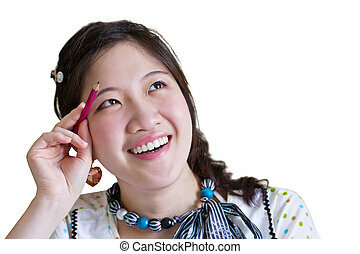 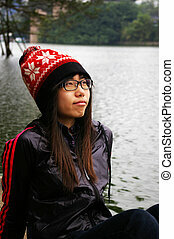 Mature Asian woman thinking, closeup portrait indoor. 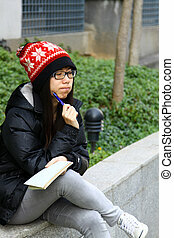 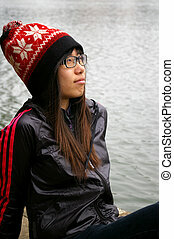 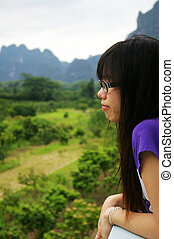 Asian woman thinking and sitting on a luggage.